I'm pleased to announce that two more of my books have now made it into paperback format: Effective SOPs and Office Productivity. Office Productivity was written to translate some of the great practices that come out of business process re-engineering and lean manufacturing activities into an administration setting. 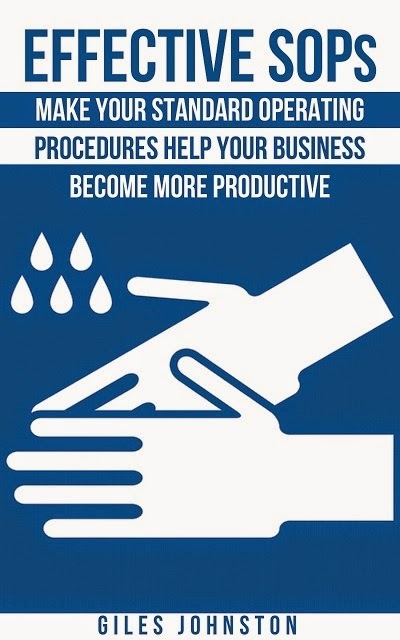 Many of my clients are outside of the manufacturing sector and this book is a compilation of the methods I have used with them to boost their productivity. 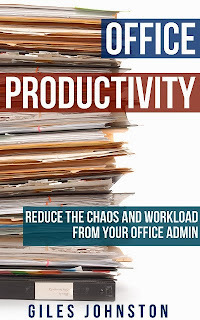 You can get a copy of the book in paperback (or Kindle) by following this link: Office Productivity. Effective SOPs was written to combat the amount of Standard Operating Procedures (SOPs) that live on dusty shelves within businesses. Done properly, SOPs can really help to boost the performance of a business and this book goes past just the writing of SOPs, it looks at how you can use them effectively within your business. You can get your copy of Effective SOPs here.